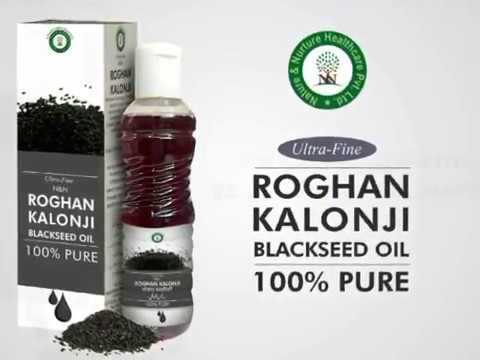 We are well recognized name in the field of Health Care engaged in manufacturer, supplier, exporter, and wholesaler, Trader, Buying House of Raw Herbs, Herbal Powders, Herbal Extracts and Shilajit Products. Nature & Nurture Healthcare Pvt. Ltd. is an offshoot of a group of companies working since 1912 in Indian herbal industry. The company is a professionally managed entity. Its main activity is to provide raw herbs, spices, essential oils and other herbal related products in India and abroad. During its successful journey of nearly ten decades, the group has achieved several milestones. The promoters of the group belong to herbal practitioner family since beginning. With almost a century of experience in herbal raw materials, the parent company is well established and is recognized globally as a reliable source for quality products. The Company offers over 3000 natural herbs out of which over 200 are rare. The availability of the desired quality of these rare herbs is a big issue in itself. The Company is well known for the quality of these specific herbs and has access to sources developed over a long period of time. M/s M H & Sons, M/s Saamir International and M/s Ayush Vanoushadhi Bhandaar are also the important entities of the group.